Shelly was born and raised in Little Falls, and currently resides on the southwest side of town. Mom to a handsome young son with his own family, Michael and darling 8 year old twin girls, Leah and Lexi. She is a new Grandma to Maverick. In her free time she enjoys spending time with family and friends. 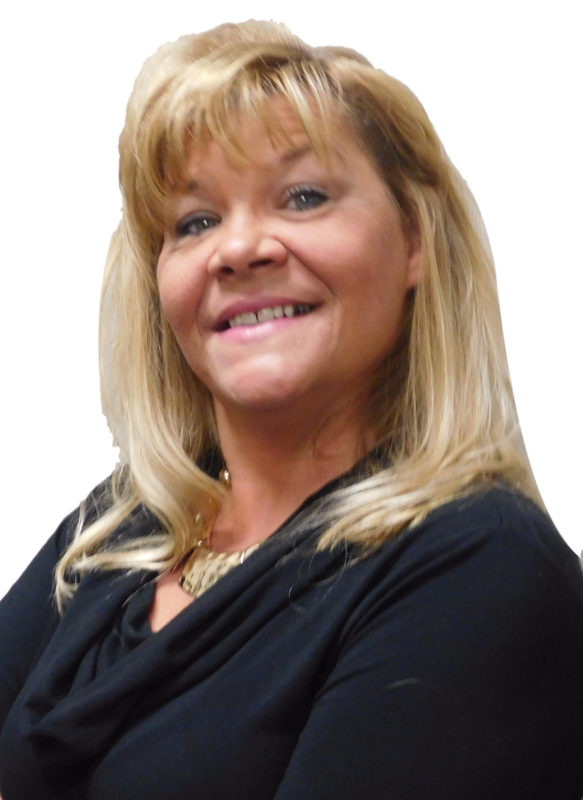 Shelly has 18 years of collection experience where she gained extensive knowledge in credit evaluation and repair as well as skills in communication and customer relations . Shelly is eager , ready and has the ability to guide you on the right path to your home buying and selling dreams!